The first weekend of winter was well in the 50-degree range. 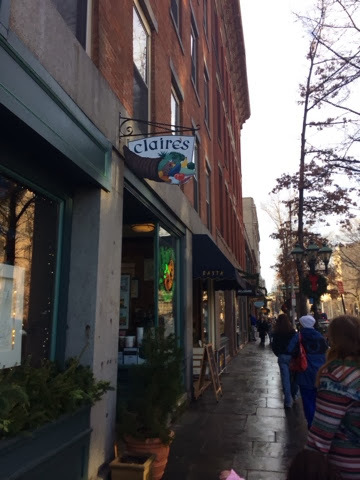 After enjoying a visit to the Peabody Museum, we headed downtown to Claire's Corner Copia for a bite to eat. Food was excellent per usual -- the Fairy Cupcakes were the perfect size for a quick sweet tooth fix! 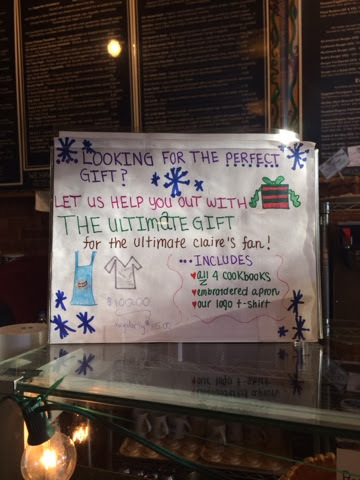 If you're a last-minute holiday shopper, swing on down to 1000 Chapel Street and make your favorite cook smile!